I read this article and found it very interesting, thought it might be something for you. The article is called Microscope Notebooking Pages and is located at https://notebookingfairy.com/microscope-notebooking-pages/. In our study of the history of medicine, we have covered Anton Van Leeuwenhoek’s invention of the microscope. I’ve created a free set of nine different notebooking pages in three different line styles for all ages of learners. 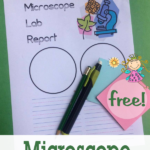 These pages are perfect for writing about the history of the microscope or for recording microscope lab reports. Some of the pages have room for sketching what you see under the microscope. 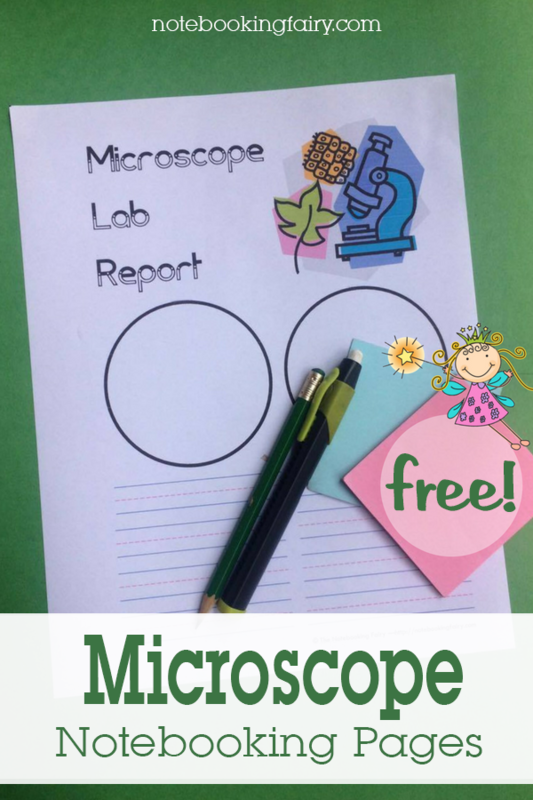 Click the image to download these free printable microscope notebooking pages. Hi! Love your pages! I am interested in using the ones for the microscope, but there is no link to a pdf. Help! So crazy! Not sure where the link disappeared to, but I fixed it.